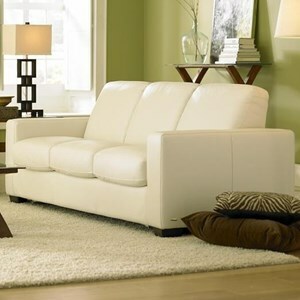 This cool contemporary sofa will make a lovely centerpiece in your modern living room. 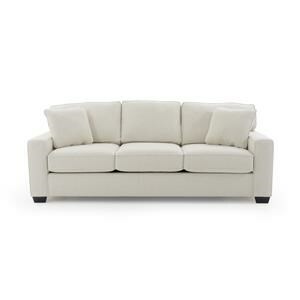 The three over three design offers plentiful seating, with plush cushions and wide track arms. 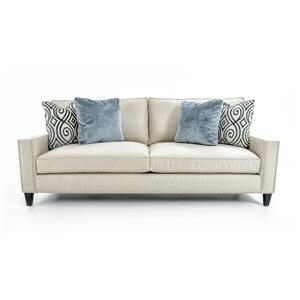 Tapered exposed wood feet and throw pillows complete this simply elegant sofa. 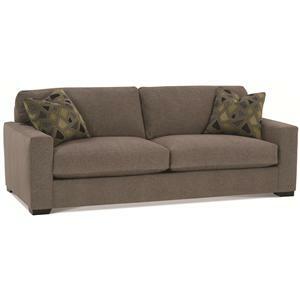 The Dakota Three Cushion Contemporary Sofa by Rowe at Baer's Furniture in the Ft. Lauderdale, Ft. Myers, Orlando, Naples, Miami, Florida area. Product availability may vary. Contact us for the most current availability on this product. Leg or Skirt Tapered exposed wood legs. Padding & Ergonomics Equinox comfort down-blend cushions. Each of our four cushion types is designed to provide the perfect balance of support and comfort for both seat and back. Our cushion cores are made with eco-friendly, high-resiliency foam and are wrapped with a polyester fiber wrap for surface softness and shape. 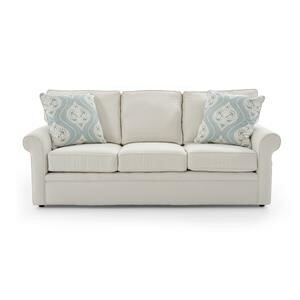 Add a channel quilted down-blend jacket for our Feather Soft Down cushions. 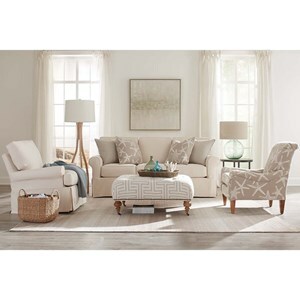 The Dakota collection will give your living room a modern update. 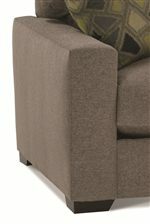 These high quality upholstered pieces are made in America, using construction techniques to make the furniture really last. 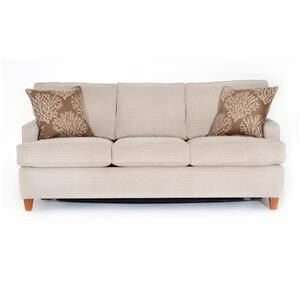 The cool contemporary styling on these sofas will help you make a statement in your home. 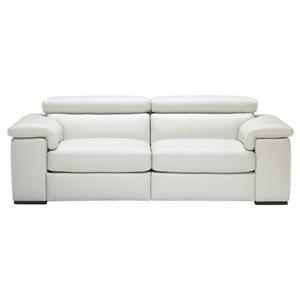 The Dakota collection is a great option if you are looking for Contemporary furniture in the Ft. Lauderdale, Ft. Myers, Orlando, Naples, Miami, Florida area. 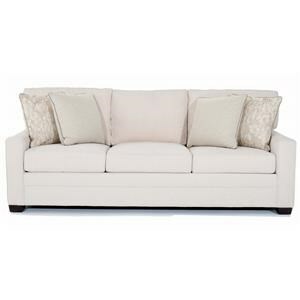 Browse other items in the Dakota collection from Baer's Furniture in the Ft. Lauderdale, Ft. Myers, Orlando, Naples, Miami, Florida area.